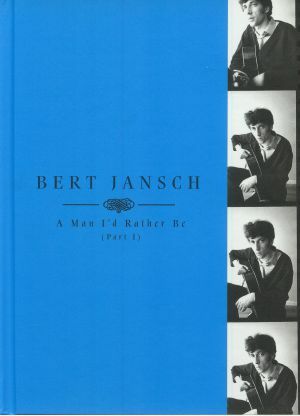 Bert JANSCH A Man I d Rather Be: Part I vinyl at Juno Records. 3. "Oh How Your Love Is Strong"
4. "I Have No Time"
6. "Rambling's Going To Be The Death Of Me"
9. "Do You Hear Me Now?" 6. 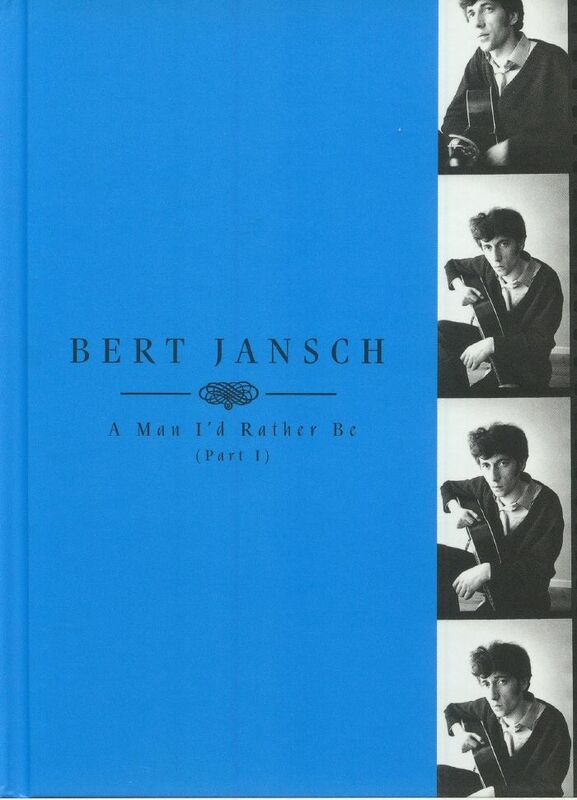 "A Man I'd Rather Be"
8. "It Don't Bother Me"
9. "Harvest Your Thoughts Of Love"
11. "As The Day Grows Longer Now"
12. "So Long (Been On The Road So Long)"
13. "Want My Daddy Now"
2. "The First Time Ever I Saw Your Face"
3. 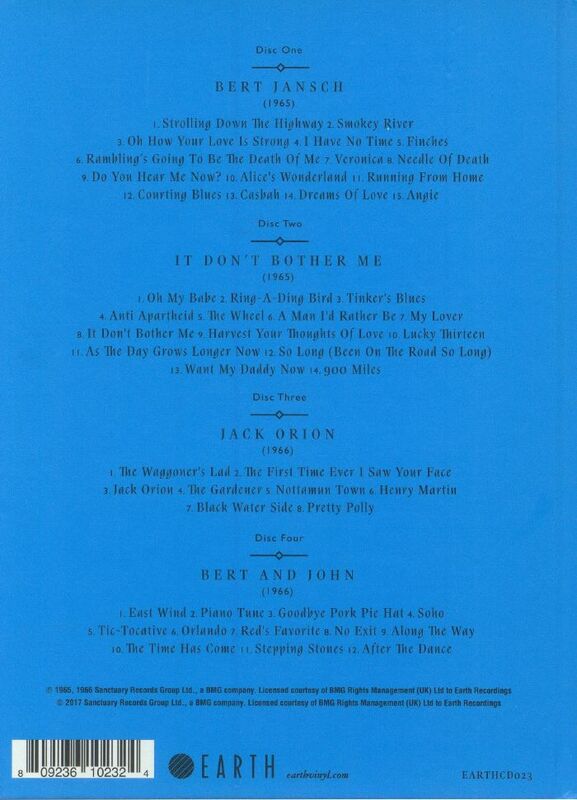 "Goodbye Pork Pie Hat"
10. "The Time Has Come"